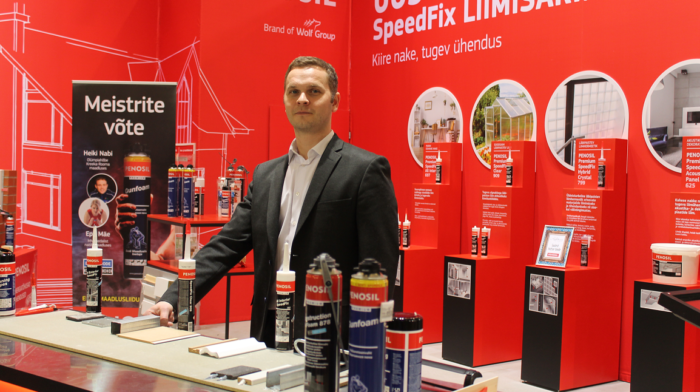 Wolf Group | Krimelte OÜ launched a novel series of adhesives called SpeedFix under the PENOSIL brand last year. 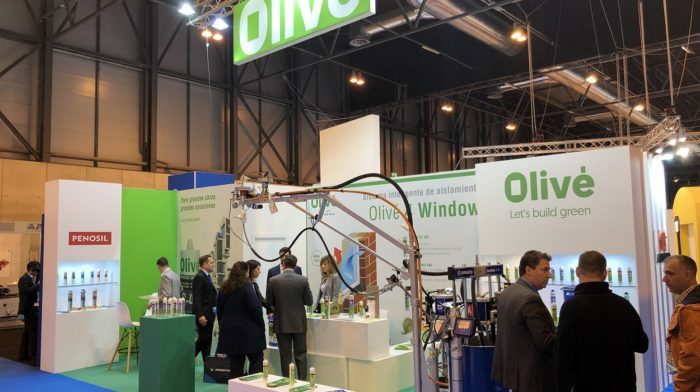 The products were de­veloped to meet consumer desires for adhesive products with more user con­venience. The SpeedFix line of products is characterised by fast adhesion and a strong bond, with a clear indication of its applications. As a result, the entire gluing process is simple, fast and clean. The concept presentation took place during the spring construction trade shows in Estonia, Latvia and Lithuania. PENOSIL Premium SpeedFix All Interior 697 is a general-purpose adhesive, which eliminates the need for a different glue for each interior work. Suitable for the connection of all building materials and the installation of door mouldings and skirting boards, wooden elements, countertops and cornices. PENOSIL Premium SpeedFix All Exterior 777 is a hybrid glue specially designed for outdoor conditions, bonding with wood, bricks, concrete, glass and metals. 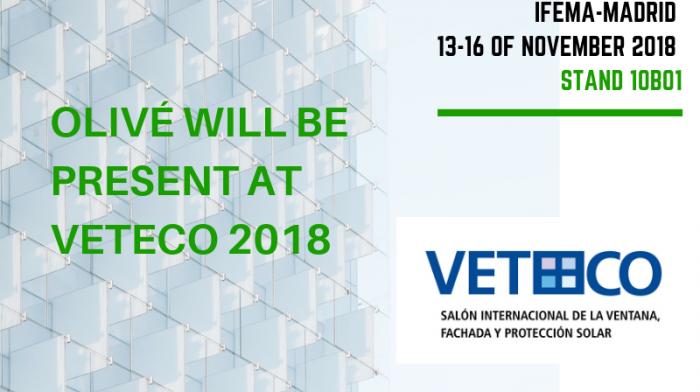 Multiple tasks with a single product: can be used for gluing a house number plate, mailbox, window and door mouldings, aeration and ventilation grills, and to repair stairs or stone cladding falling off the facade. The product has good resistance to temperature fluctuations and to the moist and rainy Nordic climate. 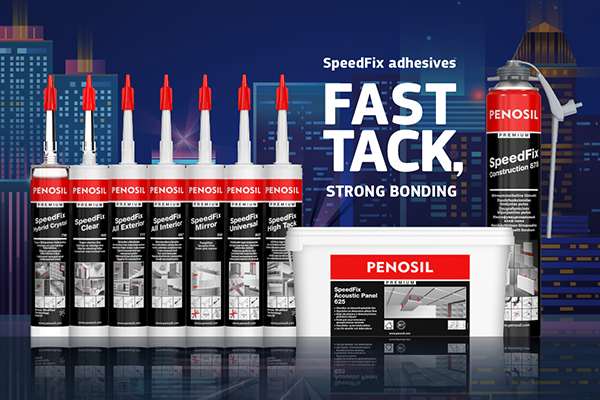 PENOSIL Premium SpeedFix High Tack 707 is a general-purpose hybrid adhesive, a flexible strong-bonding and high-viscosity adhesive for both indoor and outdoor work. The adhesive features rapid drying and almost no shrinkage. Intended for general construction works, for which an especially strong bond is required. 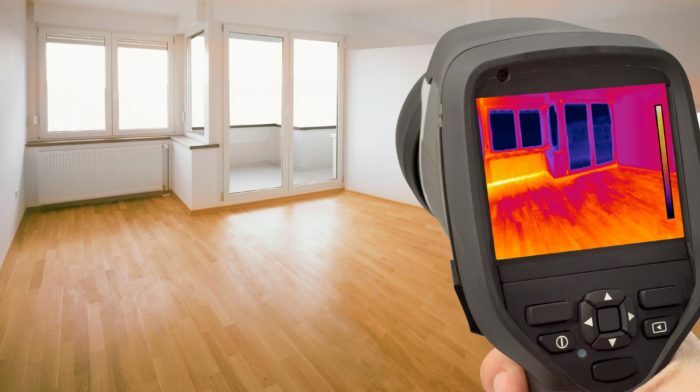 Bonds with most common construction materials. The range of transparent adhesives includes PENOSIL Premium SpeedFix Hybrid Crystal 799 as well as solvent-based PENOSIL Premium SpeedFix Clear 909. The first is an environmental-friendly easy-to-use general purpose adhesive designed for bonding and filling various materials both indoors and outdoors. SpeedFix Clear 909 again is the most economical transparent weather-resistant glue with super strong bond. PENOSIL Premium SpeedFix Universal 907 is a synthetic rubber-based adhesive, which can be used at temperatures below zero and has good water tolerance. This fast drying adhesive can be used for the easy and fast bonding and filling of various materials both indoors and outdoors. The general-purpose adhesive is designed for use as a contact glue or a single-sided wet contact glue. When installing wooden structural elements, wooden or gypsum boards or decorative panels, SpeedFix Universal 907 helps to reinforce screw connections and reduce the number of screws needed. PENOSIL Premium SpeedFix Mirror 936 is a synthetic rubber-based adhesive with immediate adhesion and no running on vertical surfaces. The adhesive cures fast after the solvent has vaporised, resulting in a rigid and strong connection. In addition to mirrors and stained glass, the product can also be used for gluing interior decoration elements and preparing decorations and craft projects. PENOSIL Premium SpeedFix Construction 878 is a general purpose adhesive foam for construction work. The adhesive foam with round-the-year use both indoors and outdoors is unique due to its wide range of applications. Suitable for gluing building blocks of non-loadbearing walls, mounting of window sills, and for installing insulation, interior finishing and gypsum boards. Can also be used with the PENOSIL EasyGun® applicator. PENOSIL Premium SpeedFix Acoustic Panel 625 for gluing acoustic and decorative panels is easy to use in installing acoustic insulation panels for noise and echo absorption in stairways, offices, atriums, and heating and ventilation rooms. Creates a tight bond and saves space, which would otherwise be taken up by mounting frameworks.